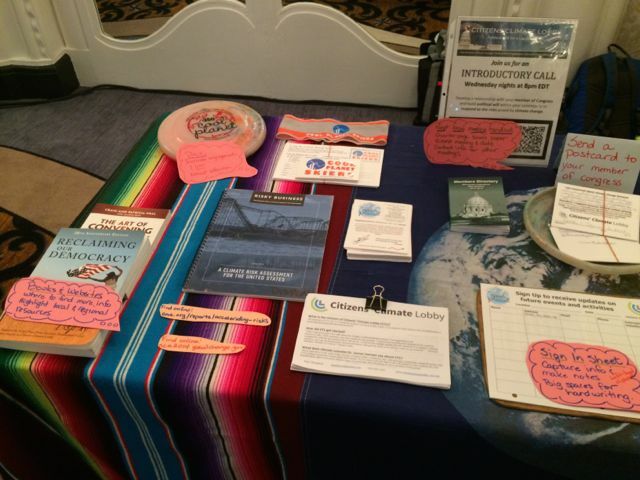 Cool Planet partners with Citizens’ Climate Lobby (CCL) to engage citizens in reclaiming our democracy and working to put a price on carbon pollution. Minnesota CCL website: www.citizensclimatelobby-mn.org Here you will find all the locations in Minnesota where groups are already meeting. Don’t see a group in your area? Contact us using the form below to find out how to start one! The national CCL website: www.citizensclimatelobby.org Here you will find many excellent resources for starting and running a CCL group as well as information on upcoming calls and recordings of past calls. Information from the September 2018 North Wind Regional conference is available here. Information from the October 2017 North Wind Regional Conference is available here. Information from the 2016/17 North Wind Regional conference: March 17-19 near Okoboji, IA is available here. Information from the 2015 North Wind Regional conference is available here. 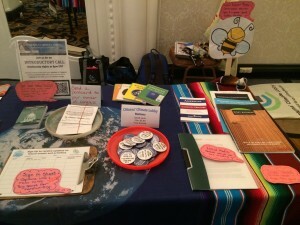 Information from the 2014 North Wind Regional conference is available here. 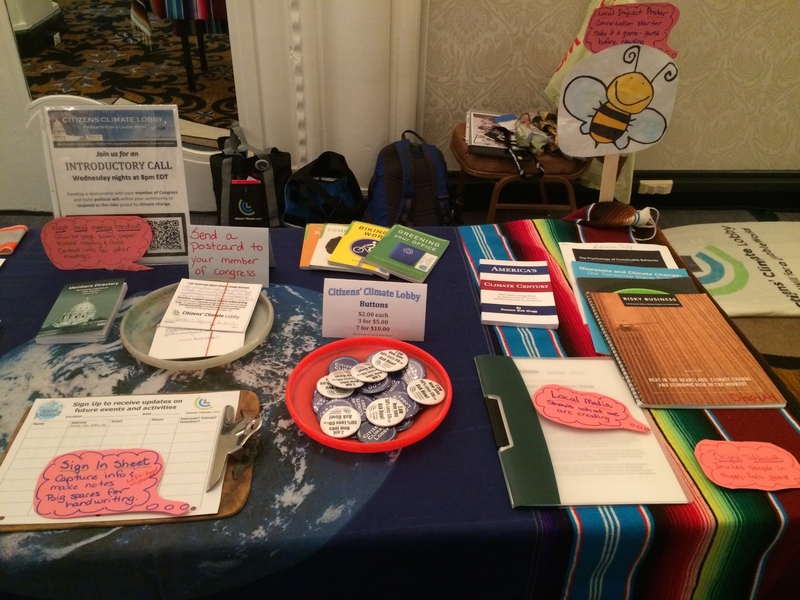 Below are links to materials featured by Paul & Mindy in their tabling example from the Starting New Groups workshop at the DC conference. Contact us using the form below if you would like more information!